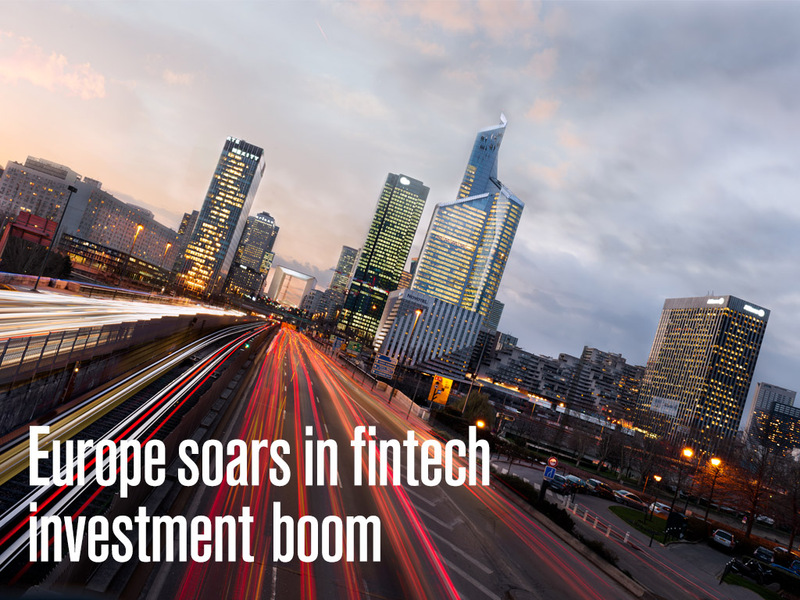 Fintech ventures have seen global investment triple over the last five years, from under $930m in 2008 to more than $12bn last year, with Europe experiencing the highest growth rate of 215 percent. According to the findings by Accenture, this trend will continue for the foreseeable future, driven by new technology, regulations, consumer behaviour and a need for cost reduction. The UK and Ireland accounted for more than 42 percent of the European total, with the growth rate for fintech financing in the region twice that of Silicon Valley. While the US still retains the lion’s share of investment, dominating the global sector in 2013 by a share of 32 percent, the European market is growing at a rapid rate. 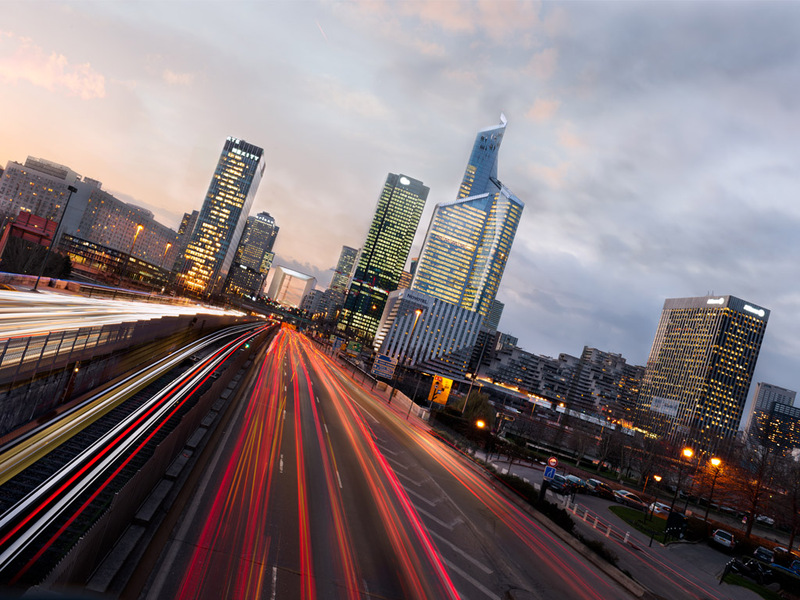 Nordic countries experienced $345m of investment in 2014, with the Netherlands at $305m and Germany at $82m. The report suggests that many well established banking institutions are not equipped to deal with the digital revolution and that open innovation is critical for banks to embrace the innovation disrupting their industry. Many institutions, such as Barclays and Santander, have started investing in fintech companies, through in-house venture capital funds, to learn from the top innovations in the industry.